Explore, shop, dine and more! 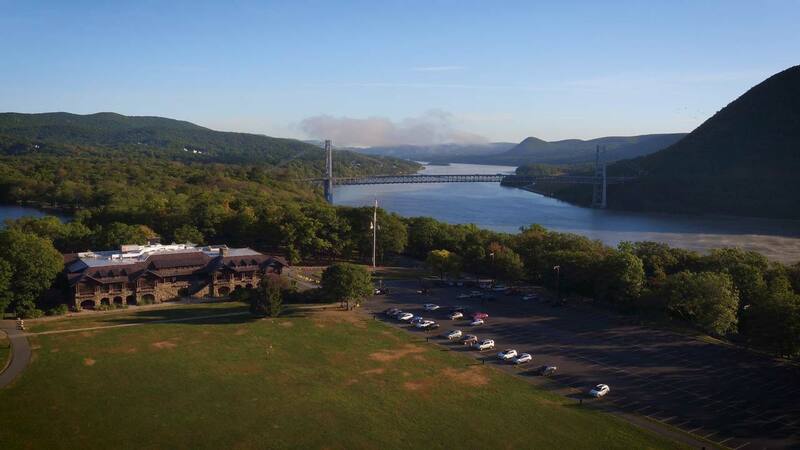 We hope that you have a memorable stay, exploring the Hudson Valley’s vast culinary treasures, outdoor activities, world-class shopping and historical heritage. Here are a few common American customs to help you truly have an authentic American experience. Home to a mix of businesses, including: health, retail, manufacturing, pharmaceutical, construction and research. Our five towns are: Clarkstown, Haverstraw, Orangetown, Ramapo and Stony Point. Each has smaller villages and hamlets within them. There are eight public school districts: Clarkstown, East Ramapo, Nanuet, North Rockland, Nyack, Pearl River, Ramapo and South Orangetown. Several accredited colleges are here, including: Dominican College; Iona College, Rockland Graduate Center; Long Island University, Rockland Graduate Campus; Nyack College; St. Thomas Aquinas College and Rockland Community College (SUNY). Transportation by car, bus or train is commonplace. We drive on the right side of the road, and in some areas that don’t have a posted sign, turning right on a red light is permitted. Prior to driving familiarize yourself with American road signs, and make sure to observe the posted speed limit. Policemen and women patrol our streets 24/7 in order to keep our residents and visitors safe. That being said, it’s important to be aware of your surroundings, and in the case of an emergency dial, 911. If an officer stops you, please remain in your car, and speak to him or her from your seat. Do not attempt to offer any kind of monetary gift. There are several hospitals in close proximity to where you will stay. In case you are in need of medical assistance, dial 911 and an ambulance can bring you to the nearest hospital and/or emergency room. Our food portion sizes are larger than norm. We suggest ordering a meal and splitting it between you and a friend, or asking if you can substitute the sides for something lighter. Likewise, restaurants offer tea or hot water without ice cubes; just ask your waitress or waiter. Sales tax isn’t included in the listed price of an item, but is added at the time of checkout. 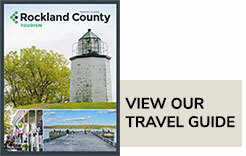 When shopping in Rockland County, purchases are charged an additional 8.375%. Northeastern weather is often unpredictable, so it’s best to be prepared. A light jacket can come in handy, during the fall or a raincoat for when those spring and summer showers pop up. New York State has strict camping rules. A permit issued for a maximum of 14 days is required, and is restricted to marked areas in State Parks. A limit of 6 people can stay on a campsite, in addition to two tents and two vehicles. Campers can check in from 12 to 9 p.m., and leave no later than 11 am on the final day. Fires are restricted to fireplace areas, can only be made using firewood gathered offsite, and must not be left unattended. Fishing and hunting requires a NY State license, which must be carried at all times. There are certain restrictions on the type of wildlife you can catch and firearms or capture methods used. Visitors should refer to the Hunting and Trapping Guidebook supplied by the NY State Department of Environmental Conservation for additional information. Trespassing on private property is strictly prohibited.